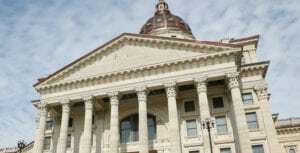 TOPEKA — Kansas lawmakers have hit the halfway point of their annual session and they haven’t had a hearing on a Medicaid expansion plan or pushed an education funding bill out of committee in the face of a court mandate to boost spending on public schools. And the GOP-dominated Legislature doesn’t just appear to be slow-walking new Democratic Gov. Laura Kelly’s big initiatives. Despite Republican supermajorities, an income tax relief bill that GOP leaders consider an urgent priority hasn’t cleared both chambers. Top Republicans began a long weekend Thursday by arguing that lawmakers’ annual 90-or-so-day session is not unusually sluggish and that committees have laid a foundation for key debates in March and early April. 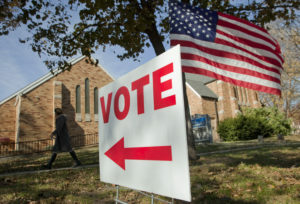 But the first big votes on a wide range of big issues — including school funding, Medicaid expansion and even abortion — aren’t coming until after the second half starts next week. The lack of movement on school funding raises the most questions about whether lawmakers are dawdling too much. The Kansas Supreme Court ruled last year that funding isn’t sufficient, and the state must tell the court by April 15 how it fixed the problem. The Republican attorney general urged lawmakers to pass a bill by March 15; Kelly called on them to do it by Thursday. Kelly took office last month promising a bipartisan governing style , joining new Democratic governors in Michigan and Wisconsin in breaking the GOP’s lock on their state governments. Her supporters believe voters repudiated her GOP predecessors’ conservative fiscal policies and want quick action to help schools and expand the state’s Medicaid health coverage for the needy. Yet the new governor seemed destined to clash with top Republicans. The Legislature emerged from last year’s elections more conservative, and GOP leaders are a formidable obstacle to Medicaid expansion and other Kelly initiatives. Republican leaders’ top priority is seeing that individuals and businesses don’t pay more in state income taxes because of changes in federal tax laws at the end of 2017. 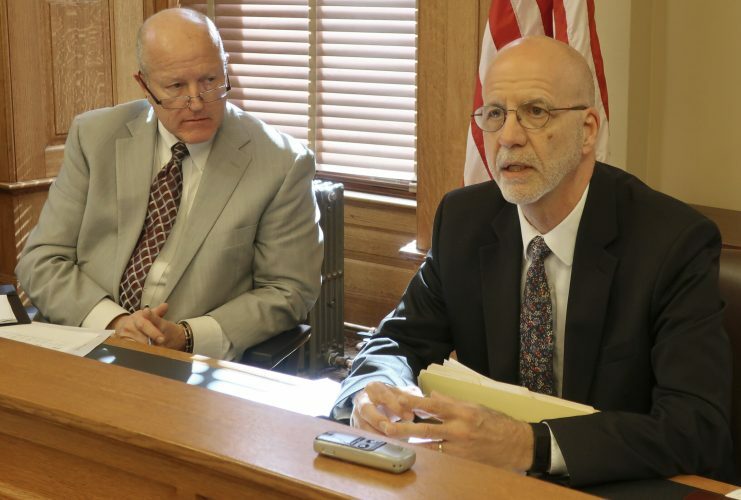 Kansas legislators typically don’t start making decisions about the state budget even in committee until March, and the final decisions on the biggest issues often get crammed into a frenetic week in May or occasionally even early June. Also, the Legislature is still far from its record 114-day sessions in 2015 and 2017, when taxes and school funding also were big issues. “All the big stuff is still out there but, you know, that’s what the second half is for,” said House Majority Leader Dan Hawkins, a conservative Wichita Republican. 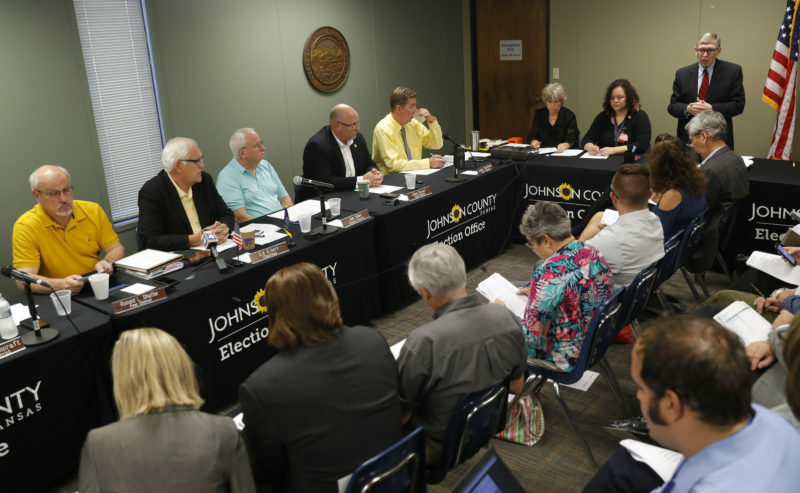 But educators and some legislators, particularly Democrats, are restless about school funding because Kansas is stuck in the last stage of a lawsuit filed in 2010 by four local school districts. A Democratic effort to short-circuit the committee process failed this week in the Senate. 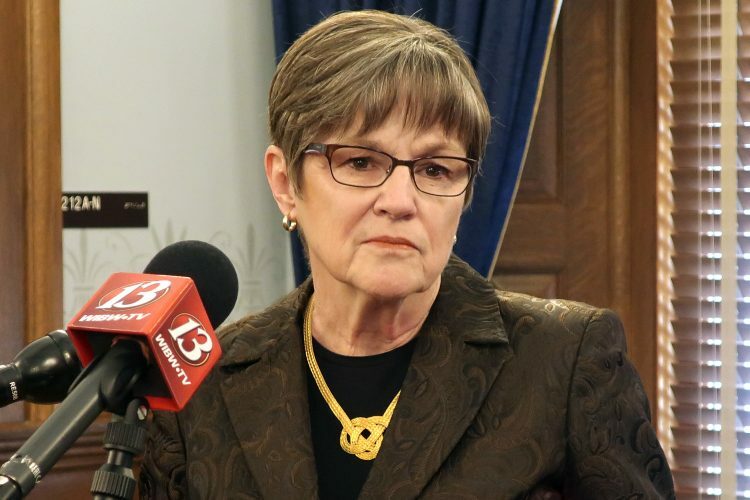 Republican leaders said a school funding bill is coming soon, and a Senate committee has a hearing set for next week on Kelly’s plan to boost education funding by roughly $90 million a year. The Supreme Court has issued a series of rulings in recent years to force lawmakers to increase spending. A law enacted last year will phase in a $548 million increase in aid to the state’s 286 school districts by the 2022-23 school year. “Just put in the additional amount of money for the inflation factor and you’re done in court,” Desetti said. But Republican leaders contend it’s not that simple. For one thing, they question whether the state can sustain the extra spending over time without increasing taxes. Several also said they also want to consider whether the extra dollars should be targeted to programs for at-risk students. Others contend that the state should strive to hold schools accountable by making data about students’ performance more accessible to parents. Meanwhile, Republicans face their own frustrations with the tax relief bill. The Senate passed the measure three weeks ago, with all but two of the 28 Republicans supporting it. 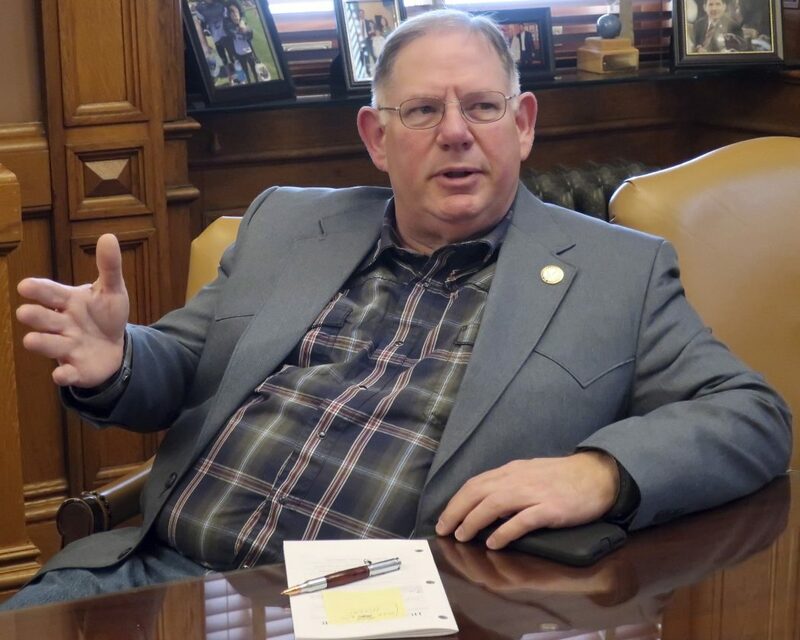 Before approving it this week, a House committee added a politically popular provision to decrease the state’s sales tax on groceries. GOP leaders considered having the full House debate the bill within days, but opted to wait, acknowledging that they need to get a better handle on members’ views.